Information and photos about people, organizations, publications and resources and flowers other than daffodils. 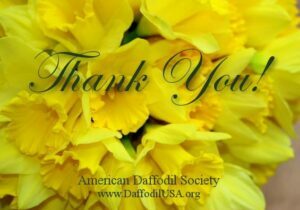 PHS Daffodils website is finally online! 2019 National Convention info now online!